Three Little Words that will see your Easter celebrations move along very nicely indeed. 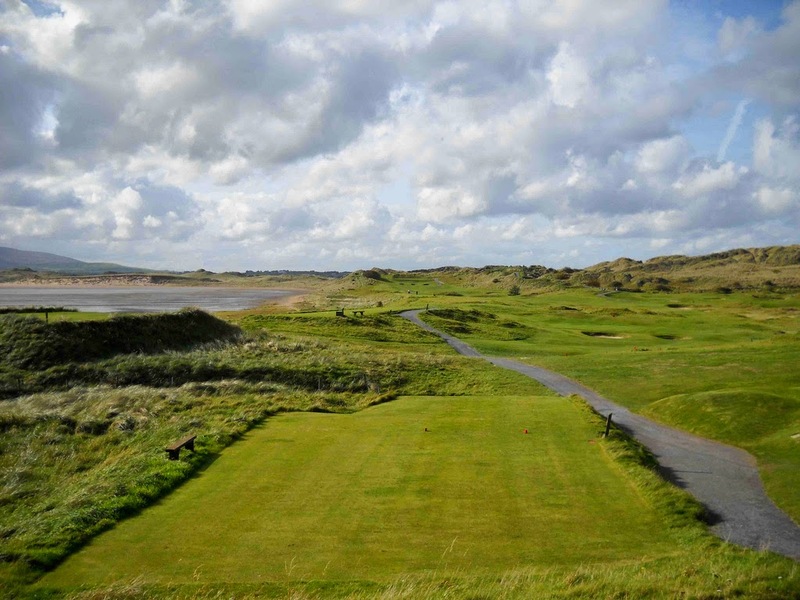 There will be golf all over Ireland this Easter… available to the masses courtesy of Open events in abundance. No doubt most of you have plans to play your home course (why are you paying your annual sub after all) but if you’re looking for a game, then you’re spoilt for choice with fun events, good prizes and, of course, perfect weather guaranteed. Here are just six venues to get you started. You’ll need to check timesheets for formats (there’s a wide variety), etc., but Golfnet.ie is a good place to start. 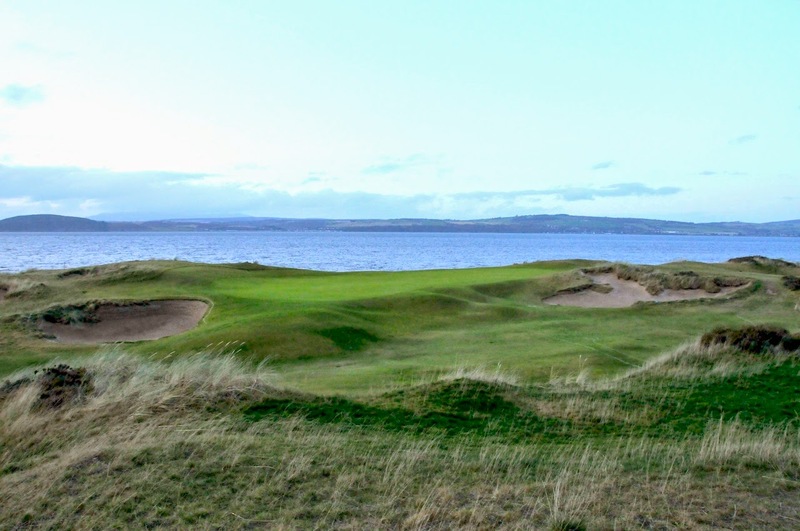 Last week was a week of big announcements in Scotland, with news that Donald Trump is looking to build his second course in Aberdeen (seemingly, he's over his little tizzy about wind turbines)... and further news that Arnold Palmer is to design a second course at Castle Stuart, only 100 miles away. The approach to the 18th green. A par five to finish. The winner who correctly identified Rathcore Golf Club from the photos and clues is Alan Maher. 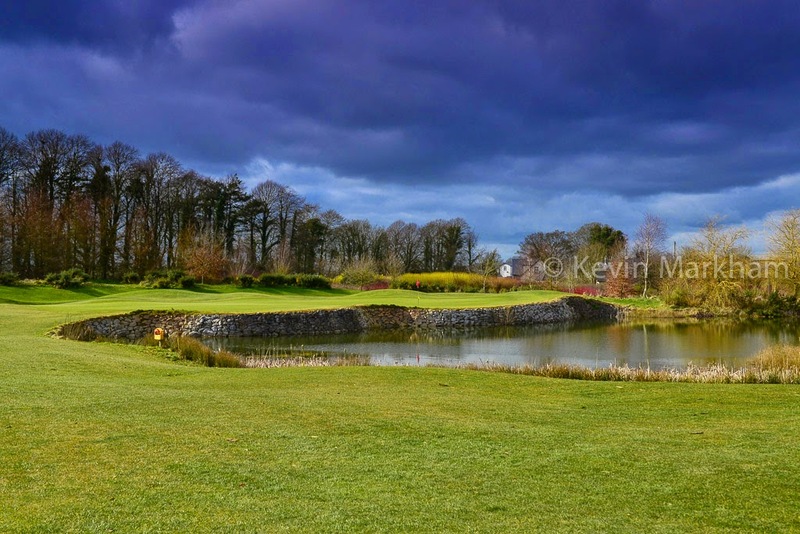 Rathcore remains one of those quiet, secretive places that few golfers know much about. Maybe they've heard of it... maybe they haven't, but it certainly doesn't get the press it deserves. Oh sure, it's not playing with the big boys, like Mount Juliet, or slapping on the glitz, like nearby Moyvalley, but rest assured it delivers thrills and enjoyment every step of the way. 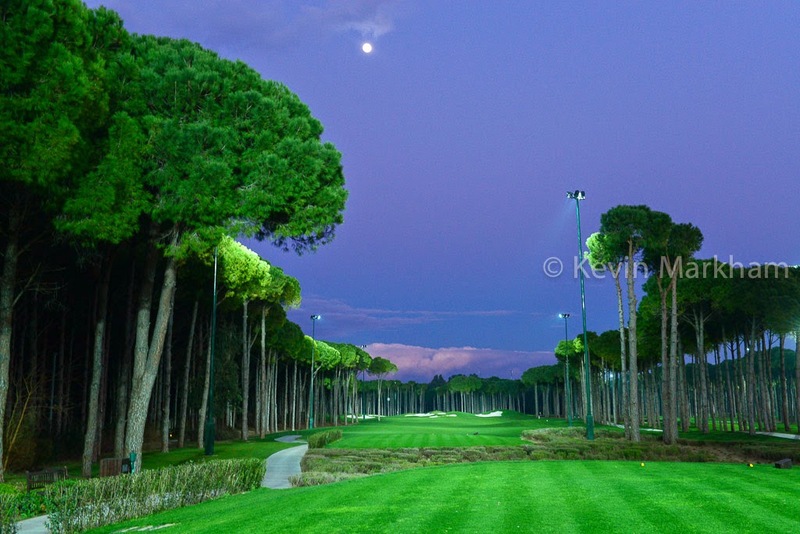 Enjoy night golf under the floodlights at Carya. The 4th hole. How many golf courses are there in Turkey? Go on, have a guess. The population is 74 million and it's 784,000 square kilometres - that's almost ten times the size of Ireland (84,000 square kilometres). I'll give you a hint... if you said 20 courses, you'd be close enough. Fifteen of these are outside Antalya, in an area known as the 'Turkish Riviera', squeezed up against the Mediterranean with the Taurus Mountains as the backdrop. This is as modern as a golf destination can get. The 'oldest' course in the region was opened in 1995, while the youngest opened in 2008. Perhaps, in that full-circle kind of way, it is only fitting that the oldest course (National Golf Club) is now building a new nine (opening September 2015). Sadly... considering how exceptional these courses are... Turkey went cold turkey a few years back and there are no more courses being built. Consider then that the government's plan was to build 2,000 of them. 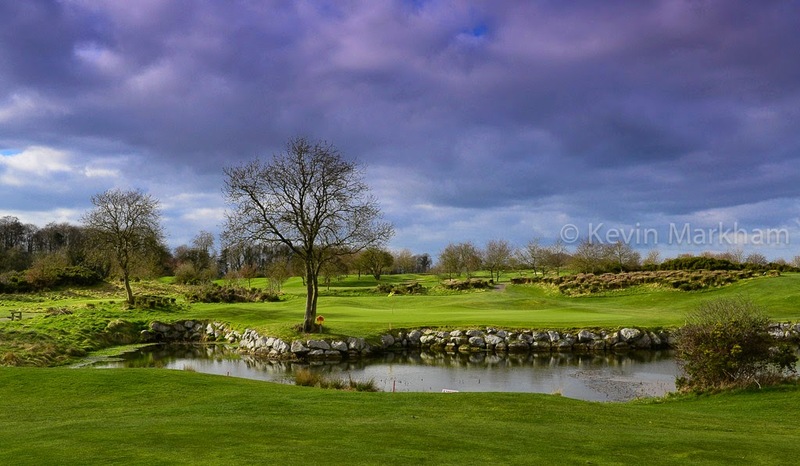 Here are 33 photographs of the courses I visited a couple of weeks back. Decide for yourself how good they look. It has been a while since I've added a 'Guess The Irish Golf Course' to this blog... but it was all rather sparkling today at this young and gorgeous parkland. So, if you want to win a fourball, here are three clues and three photographs to help you on your way. Shane Lowry takes on the Pebble Beach 17th challenge. Simply Golf… does exactly what it says on the tin. This is, simply, golf. And it’s targeted at all those thousands of golfers and would-be-golfers who want to take lessons to improve their game. So what’s new? you ask. Simple. This is a free app you download to your smartphone that enables you to book and pay for a lesson with a Pro of your choice. And sure... why wouldn't you! 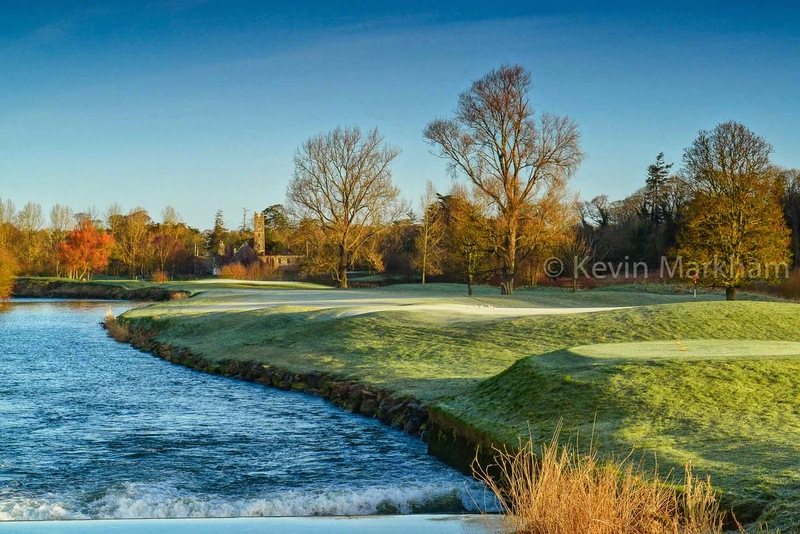 Here are just 19 venues from around the country running special Paddy's Day golf events. Some excellent value and plenty of great prizes - as you'd expect - including a chance at winning a club membership at Galway Bay Golf Club.